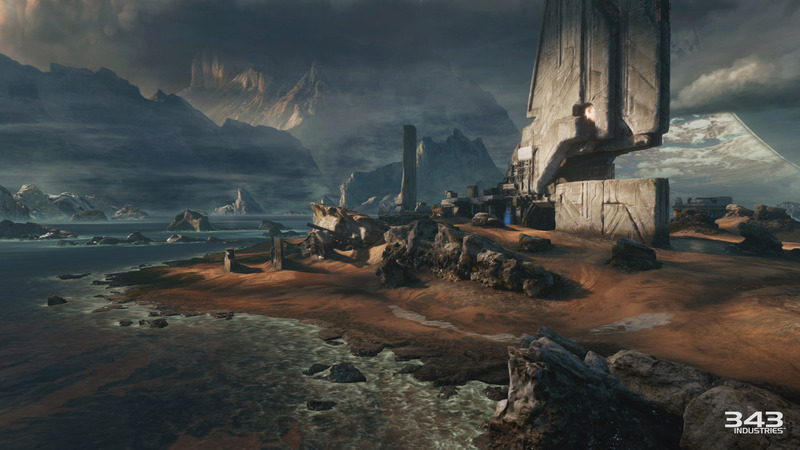 This news was revealed alongside a slew of improvements and fixes to The Master Chief Collection. You can read them in their entirety here. 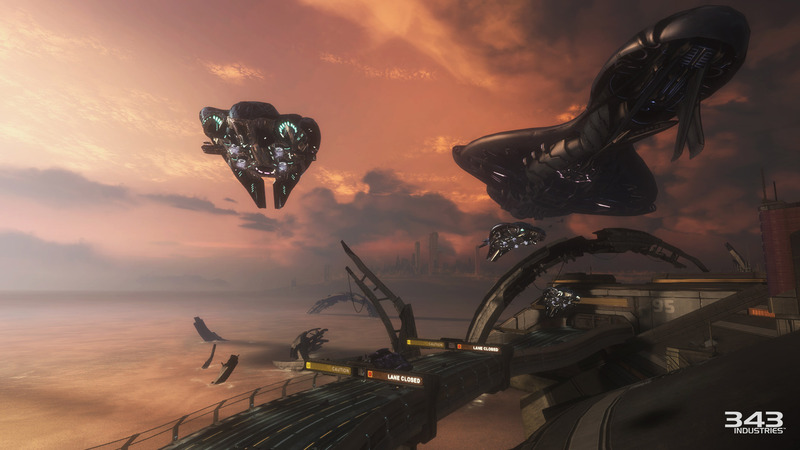 As a reminder, Halo 3: ODST will only be available for free to users who have played The Master Chief Collection prior to 12/19/14. Author’s Note: It’s always nice to see a promise come true. 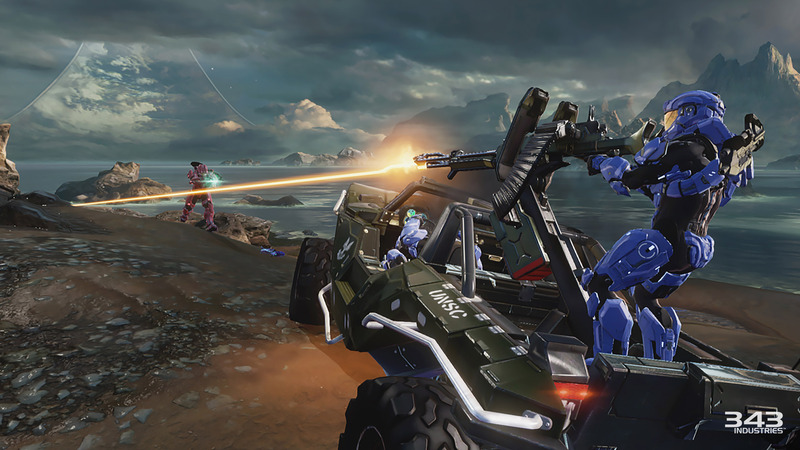 Halo: The Master Chief Collection was unavoidably broken when it launched, but the past few months have really helped to bring the game’s quality up; patches have fixed all but the most persistent bugs. 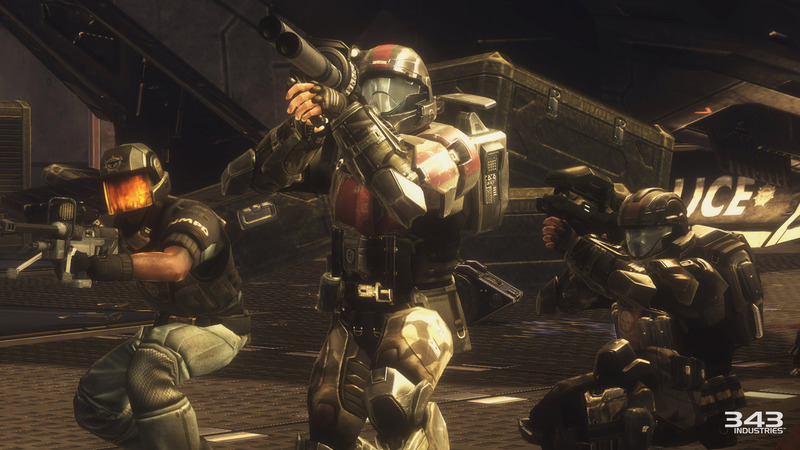 ODST is an excellent game (among the franchise’s best), so its sure to be a nice treat for those gamers that have stuck through the hard times.